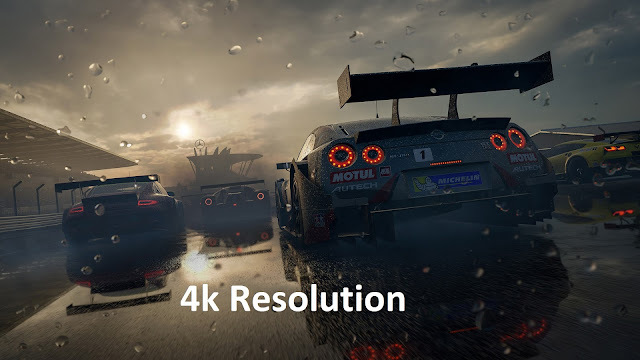 The Graphical power of Xbox One X is more than its competitor PlayStation 4.where Sony’s PS4 will come with GPU engine 911MHz and in Xbox One X they provide GPU engine on Scorpio that runs at 1172MHz.Xbox One X will use Ultra HD Blu-ray drive for 4K with 1GB storage Drive. 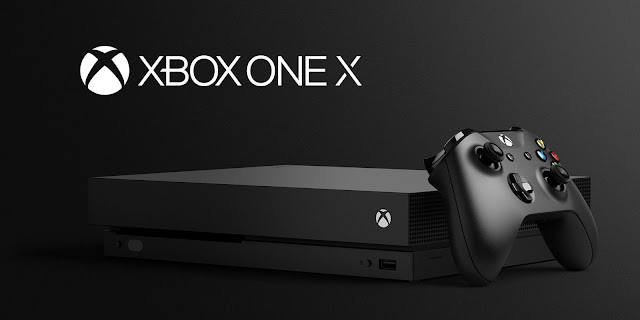 As the information of Microsoft Xbox One X will come with 12GB GDDR5 of graphic memory with adding speed and power for game performance to enable bigger worlds, further horizons, and there quicker and fast load times. 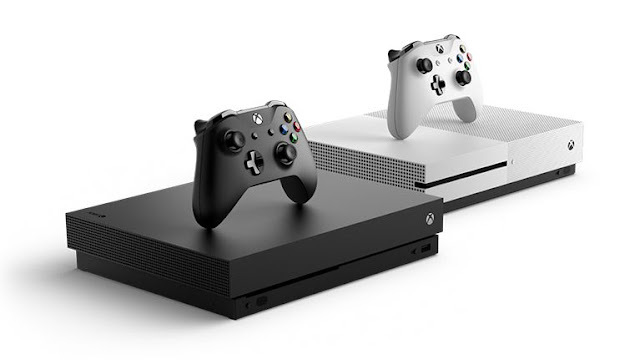 The new Xbox One X was coming with lots of new games. the first one that is highlighted that are FORZA 8 with awesome Graphic and 4K resolution. here are some other list of upcoming game in Xbox One X.